Communication breakdowns cause project hold-ups. Our intranet improves productivity by boosting employee engagement. It facilitates the rapid sharing of information, promotes collaboration and boosts productivity to reduce project lead times. Integrating an instant messenger enables faster real-time communication and reduces your team’s reliance on emails. The intranet also promotes communication across the entire business, using community forums, threads and an interactive “Ask the boss” function. Keeping up-to-date with business performance and company news can absorb a great deal of time, visiting different information sources and programs. Our intranet centralises all key business information to streamline this process. With real-time performance statistics, company news and social feeds, all important business information and metrics are accessible from one dashboard. When departments work in isolation, key documents and information get stored in different pockets of the business. 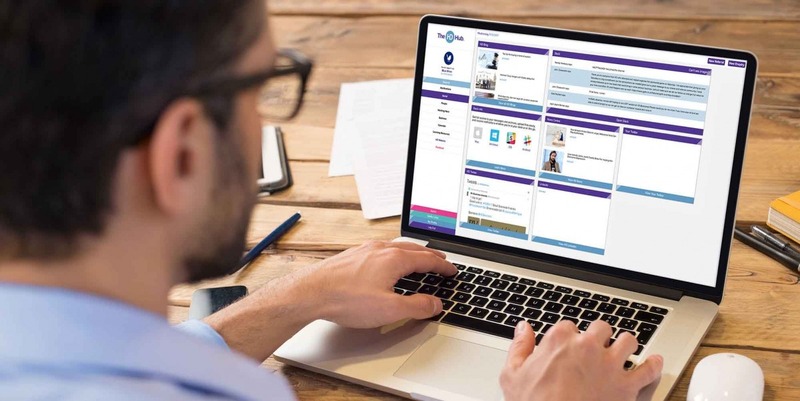 Our intranet’s content manager centralises all core business documents and resources, from templates to company policies, making it easy to upload, download and reference information without wasting time hunting it down. Even for smaller aspiring SMEs, it can be hard to keep track of your team; whether that’s monitoring performance or simply knowing who’s on holiday or in a meeting. With personalised profiles, our intranet centralises team calendars. It also gamifies tasks to simplify tracking individual and department performance, allowing you to easily monitor KPIs. Being able to track inbound leads and opportunities can be a drain on resources. A great deal of time can be spent tracking prospects and assigning the leads. Our employee engagement platform highlights incoming opportunities from its dashboard, meaning your team shouldn’t ever miss a lead. The simple tagging functionality means you can rapidly assign the leads to individuals who are then notified by an automated alert and email. Accessing any business or client information can be difficult when you’re not in the office. Our intranet operates in the cloud, meaning you can access all key business information, documents, and metrics wherever you are. 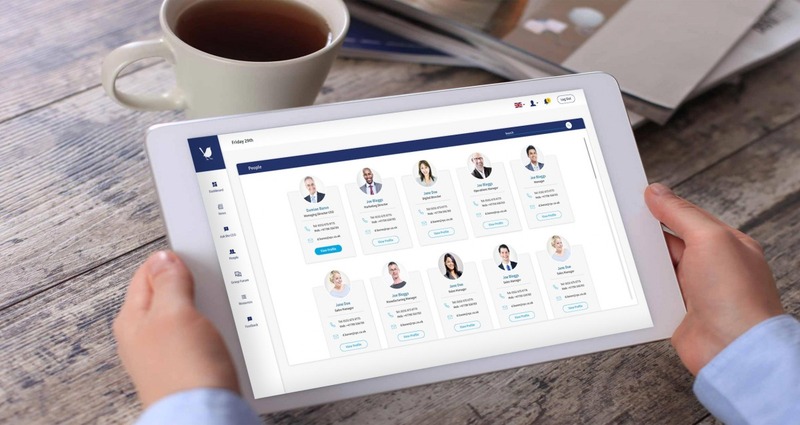 It also comes complete with a compatible mobile app responsive to all devices, ensuring your team can remain in communication whether they’re in the office or off-site. Harrison Drury are award-winning solicitors based in the North West. They required a system that would facilitate employee engagement and centralise all key business information, documents and performance metrics. “As a fast growing firm with offices throughout Lancashire and Cumbria it’s vitally important for our team to have access to the tools they need at their fingertips. 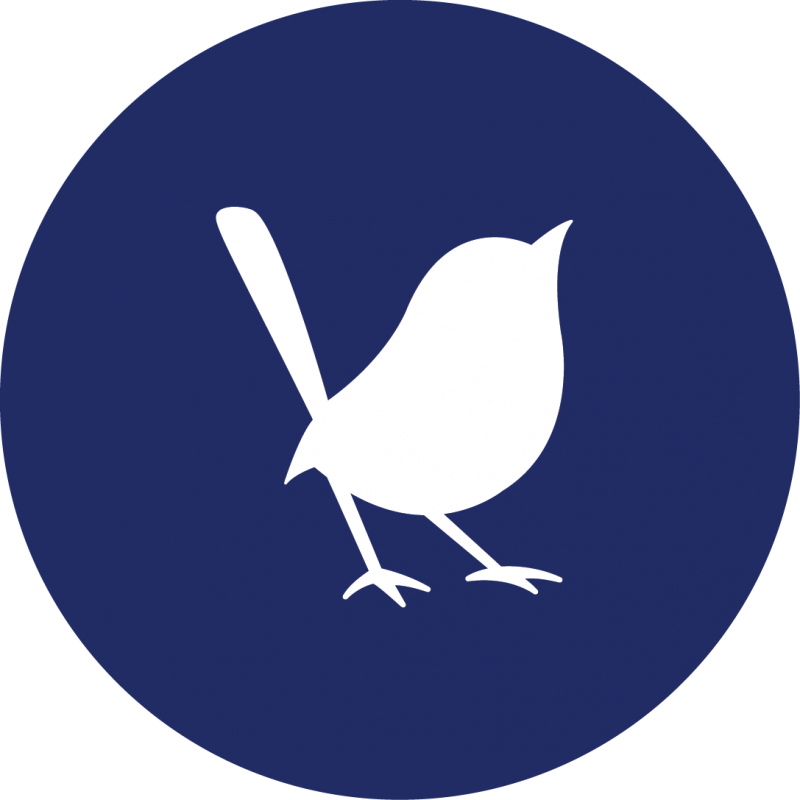 Blue Wren has helped us to develop a tool that fits our changing business needs and helps our staff to access information no matter where they are.